You've probably heard of URB-E. 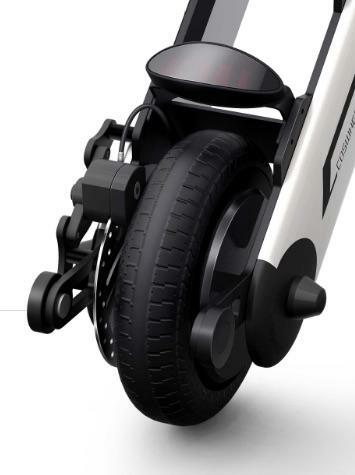 It's a goofy-looking electric scooter that folds up for easy transportation and it's actually pretty cool. 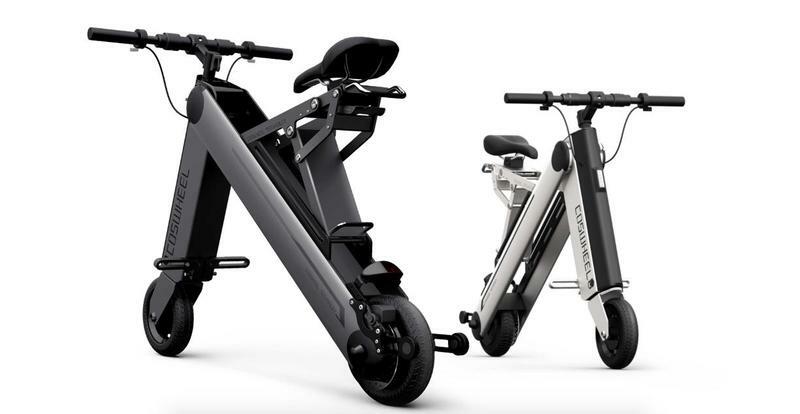 It's also crazy expensive at $1,500, partly because each unit is crafted by hand in California with high-end materials. Thankfully there's a cheaper option and it's on Kickstarter right now. 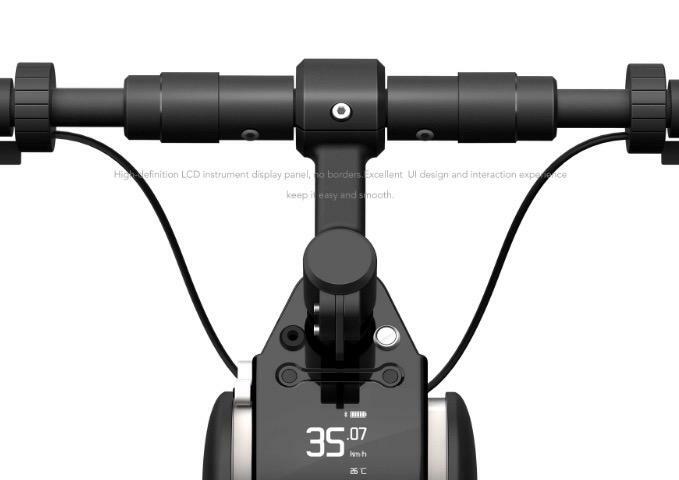 The Coswheel A-One is an URB-E lookalike from China that's available for pre-order at half the price. 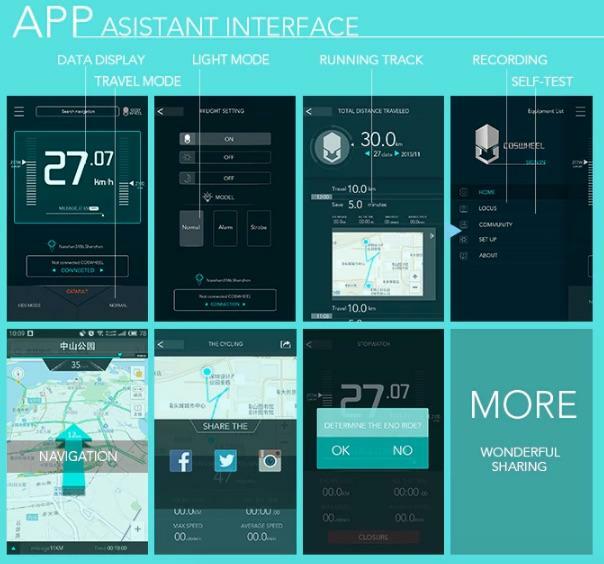 It also claims to beats the URB-E in a few other important categories like speed and battery life. 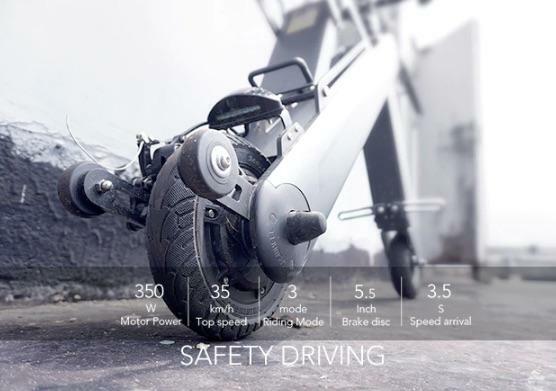 The Coswheel A One weighs just 15.6 kilograms (34 pounds), making it slightly lighter than the 35-pound URB-E. 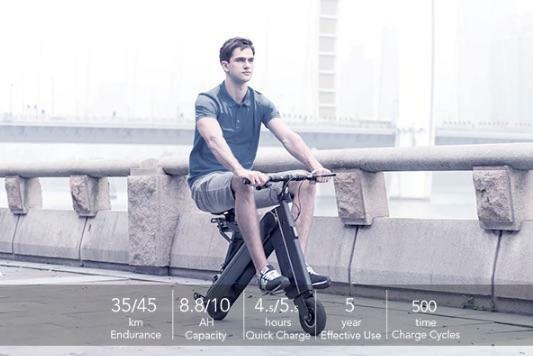 It can travel up to 35km (roughly 22 miles) per charge or 45km (28 miles) with the Pro version; URB-E is limited to 20 mile trips. 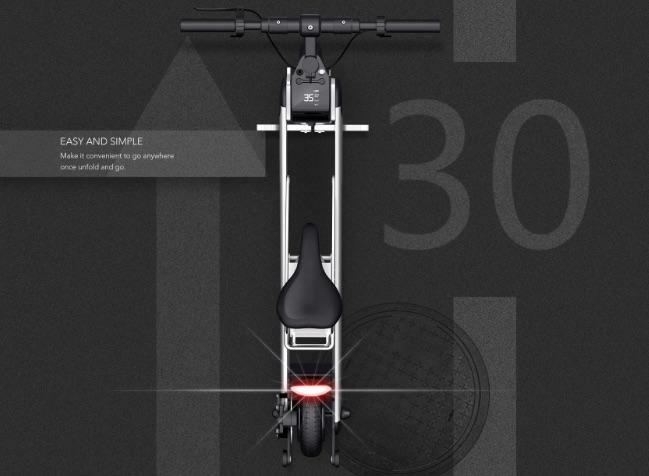 It can hit speeds of up to 35km (22 miles) per hour compared to 15mph for the URB-E.
Coswheel also offers a special iOS or Android app for adjusting your speed, a built-in display, safety lights and an in-wheel motor to handle hills and rough roads. It even packs a built-in GPS so you can automatically track where you go and easily share that information with friends and family. 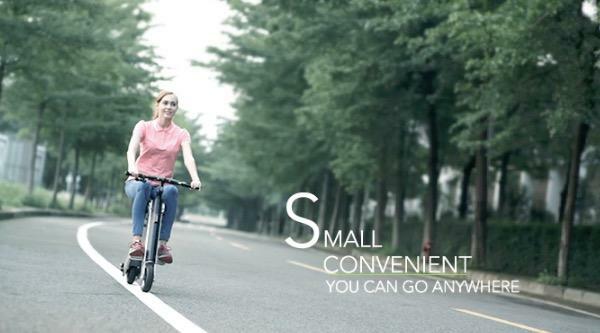 It also folds up in seconds for easy transportation, just like URB-E.
Now for the best part: the price. 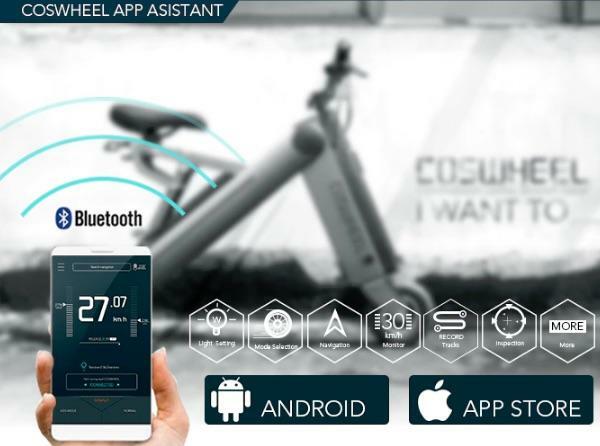 The Coswheel A-One is available on Kickstarter for as little as $729. It comes in silver or space gray and should ship in August. You can also grab the beefed up Pro version for $859 if you want the extra battery life. Of course, backing a project on Kickstarter is always a bit of a risk. URB-E is an established dependable brand, making it a lot safer to purchase. 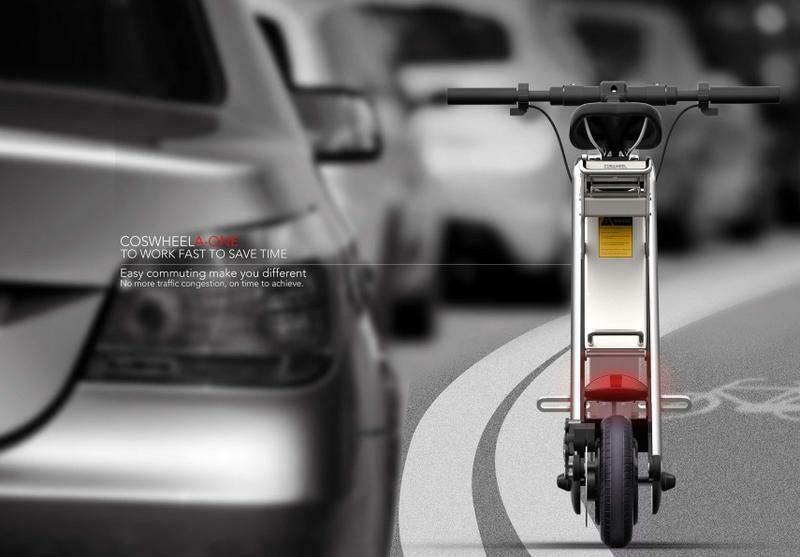 Coswheel could run into delays or worse it the entire project could fall apart. The campaign could also fail to meet its $100,00 crowd-funding goal, but at least in that case you'll get your money back.